Are you looking to save or print your receipt? 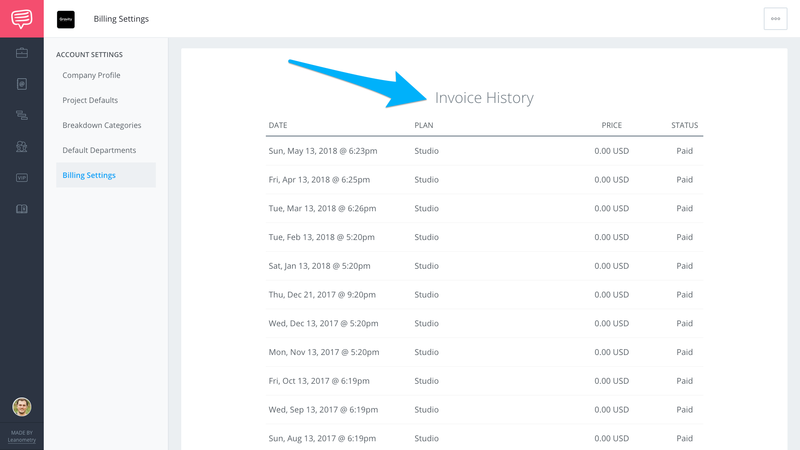 Currently, we only email you a receipt when you are billed and you can view an invoice history of your transactions via your Billing Settings page. Note: We do not send traditional invoices (with VAT details) to your email. Hover on your Avatar then go to Company Settings. 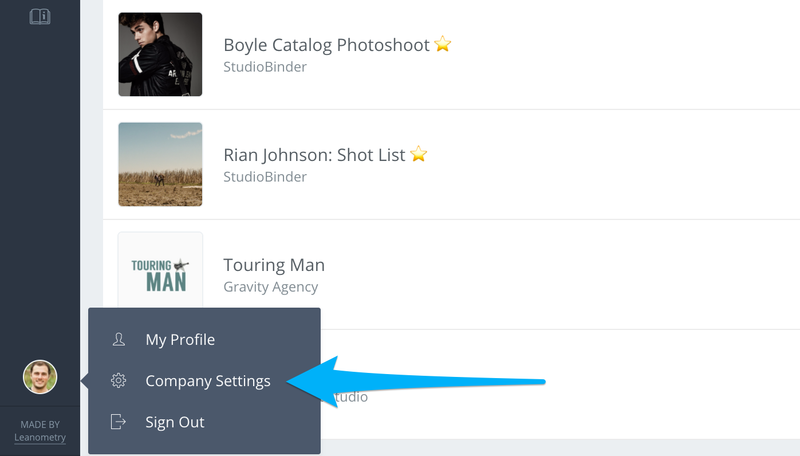 On you Company Settings page, navigate to Billing Settings. 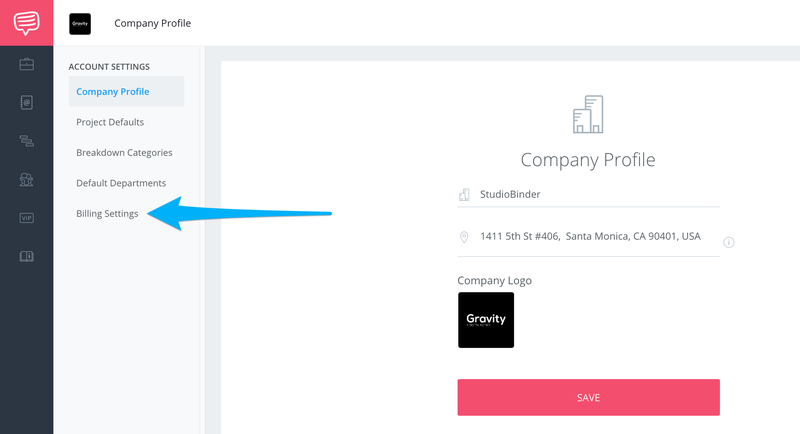 Scroll down to view your Invoice History. To print, go to File and click Print. Note: All invoices are delivered only once to the billing email address in your Settings. You will be charged on the same day for each billing cycle.